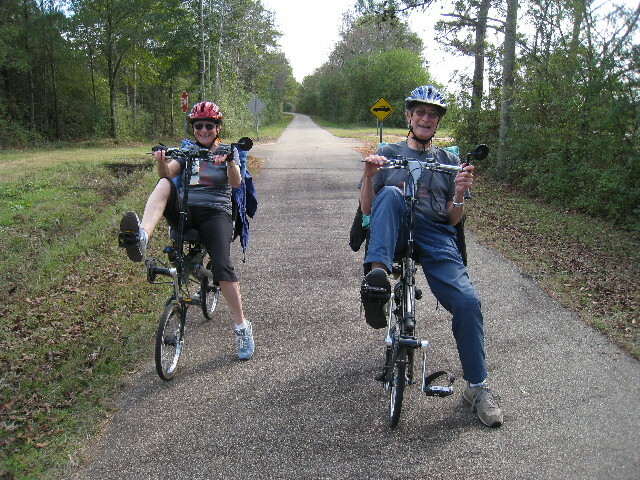 Our adventure this Winter (December 1 - 10, 2011) was to test public transportation in the US and cycle the Longleaf Trace - a 40 mile Rails-to-Trails paved bicycle path between Hattiesburg and Prentiss, MS (refer: Longleaf Trace map). 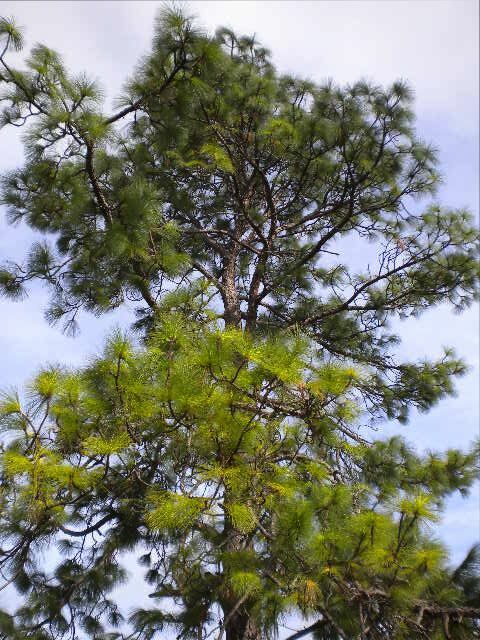 The bus ride (GoBus - Athens to Cincinnati, then Greyhound to Hattiesburg) was an interesting experience - we saw a totally different side of the USA, however as Nili's father used to say "We have done it twice - the first and last time". 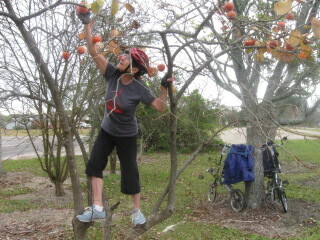 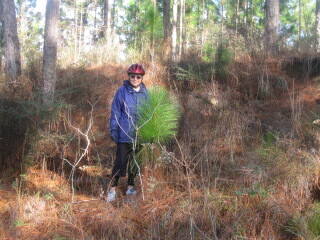 The Longleaf Trace is a beautifull and well maintained bicycle path and the two day ride was very enjoyable. 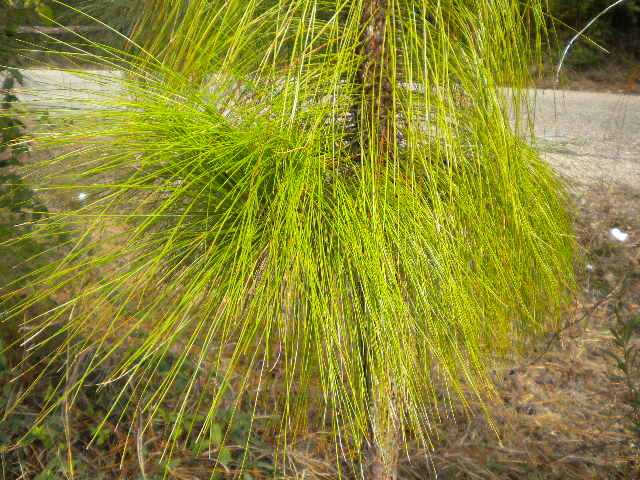 Much of the path is surrounded by beautiful forest, and we finally discovered the meaning of the Longleaf Pine, which we had never seen or heard of prior to this trip.